Happy Fall, Y’all! 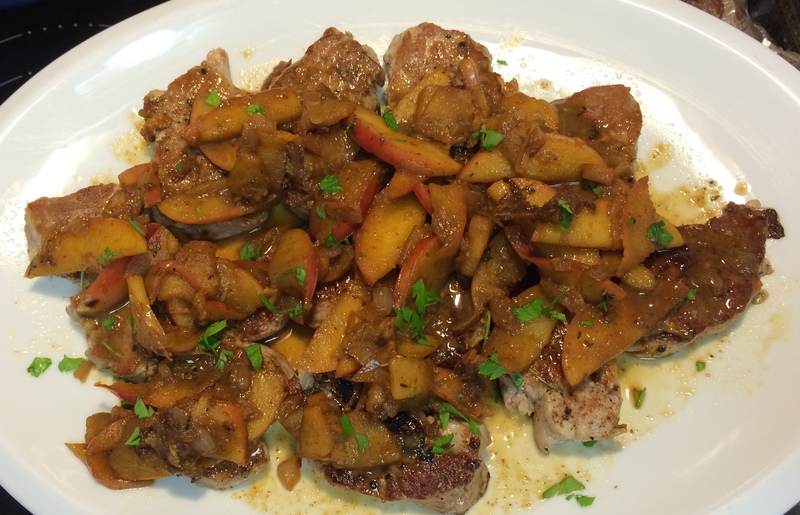 Spiced Pork Tenderloin with Sautéed Apples, #CookingLightDiet Style! 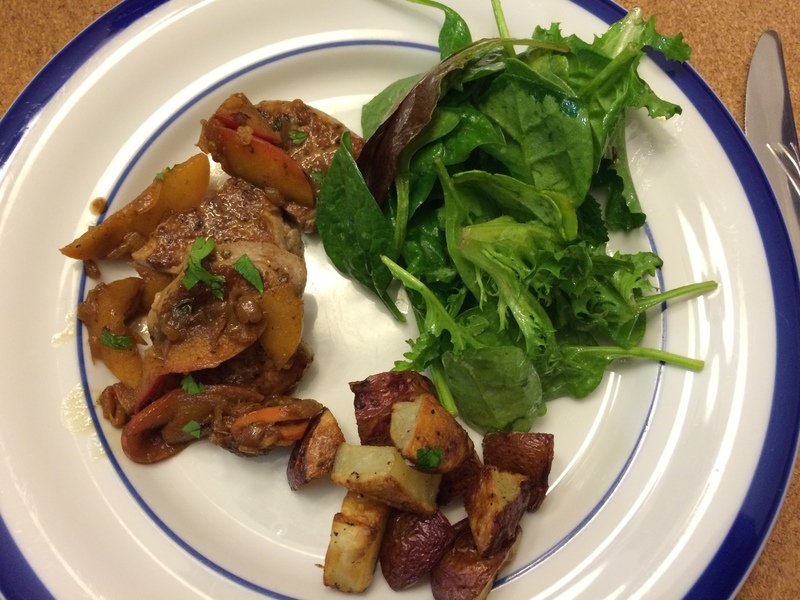 Our #CookingLightDiet dinner treat tonight: Spiced Pork Tenderloin with Sautéed Apples! 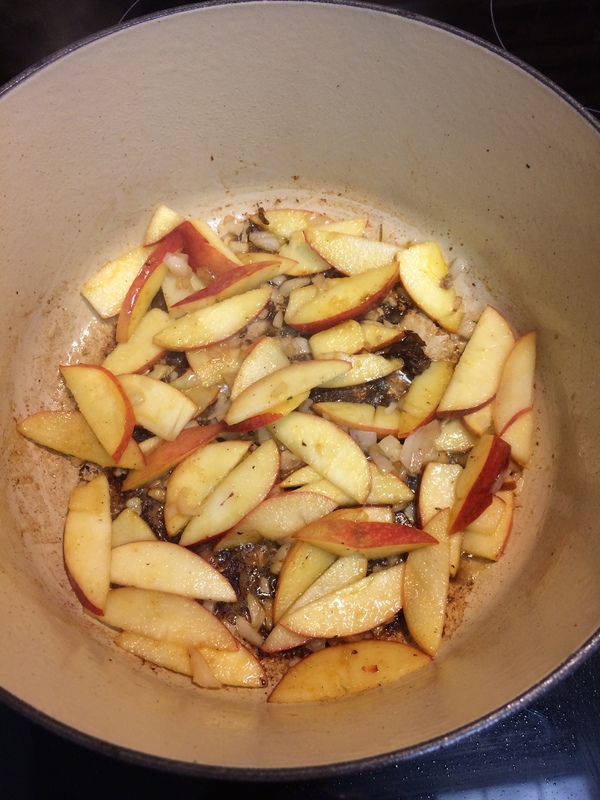 This is where the magic begins for the delicious sauce: the brown bits left after cooking the pork tenderloin medallions.